Group will be welcomed at the airport by the company representative and transferred to hotel. 6/7hrs trek. The trail follows through Dharapani after breakfast and this day would be little tough. Elsewhere that would be decided by the cook lunch will be served as sometimes it would not be at the fixed place due to unavailability of water on the route. As indicated above after 6/7hrs walking we will reach at the second night camping Kermi. 6/7 hrs trek. Climbing over a ridge we will walk through a valley having potato and wheat fields, besides this pine forest, many cairns would be other attractions at an approximate height of 2,990m. would be really wonderful experiences of the day. Then route allows trekkers alleviation by going down to the bank of the Chumsa Khola. After crossing this river no choice we should start climbing up with a very steep and rocky escarpment and this day we can say a day several of ups and downs. Ultimately we will descend to the bank of Karnali River, and after short walk we will reach at Yalbang Chaur. Day 09: Yari/Hilsa/Sher 3500m: 7/8 hrs trek. Darchen 4,575m 141 km: 5/6hrs drive Guesthouse. Overnight at Guesthouse. 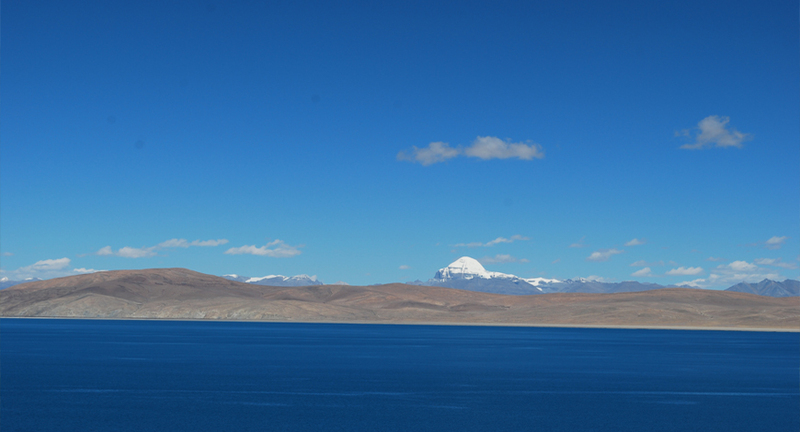 Day 15: Zutulphuk/Darchen 15Km /Mansarovar Lake/Hor Chyu: 45 km 8/9 hrs. Day 16: Hor Chyu/Parayang: 221 km 7/8 hrs. Day 17: Parayang/ Saga: 241km 8/9 hrs. Day 18: Saga/Nyalam 241km 8/9 hrs. Day 19: Nyalam/Kathmandu: 157km 7/8 hrs. Day 20: Drop guests at the airport for final departure check-in further boarding on the aircraft.